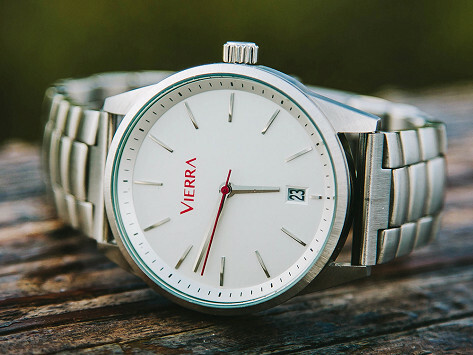 This classic, stainless steel men’s watch is waterproof and scratch-resistant. And because it’s backed by a lifetime guarantee, you know it can keep up with you—at work, in the water, or wherever life takes you. Dimensions: Watch Face: 1.75" D x 0.30"; Band: 3" D (adjustable) x 0.25"
Each watch is waterproof with a shatterproof crystal face. Should you somehow manage to still break it (Hang-gliding? Biking? Kid tried to flush it down the toilet? ), no sweat. 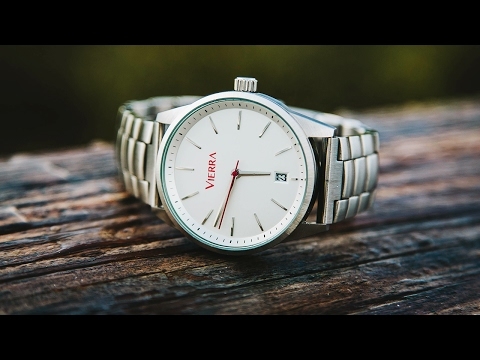 They proudly back each watch with a lifetime guarantee. So hit the boardroom . . . or the slopes with a watch that doesn’t sacrifice style to keep up with you.